Play On: UCF Knights -2. Let’s try the defensive homer in this one against an ACC team, who may be a bit bloated following their 35-7 season-ending upset at North Carolina on November 29th. That means the Wolfpack finished the season at 3-2 SU, 4-1 ATS on the road. QB Brissett is the real deal, leading the Wolfpack to a balanced 402 YPG and 30 PPG. But following their year-ending upset at rival N. Carolina, the Wolfpack may find themselves at the wrong place at the wrong time. For, this game is played at a nearby St. Petersburg site, where UCF will have a clear site advantage. Despite the loss of QB Bortles to the NFL, QB Holman has managed the offense well. But, it is on the defensive side of the ball where the Knights have made their mark. UCF allows just 18 PPG, 283 YPG and 4.3 YP play. After a 0-2 SU ATS start, UCF finished the year on a 9-1 SU, 8-2 ATS slide, which included a 4-game win streak to end the season in which they outgained their opponents by a 196 YPG. O’Leary has been an outstanding Bowl coach for UCF. 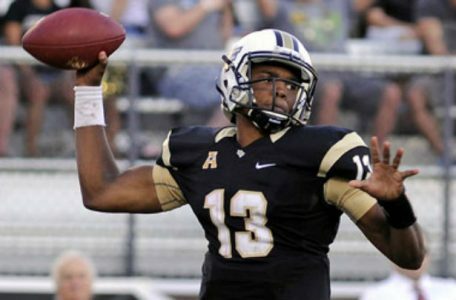 Going to post-season play in 3 of the previous 4 years, his Knights have defeated Georgia (10-6 as +6), Ball St. (38-17 as -7) and last year recorded a 52-42 victory over Baylor (as +17). That’s coverage by a combined 51 points. With O’Leary rumored to perhaps be coaching the final game of his career, it could add extra incentive to the home standing Knights.